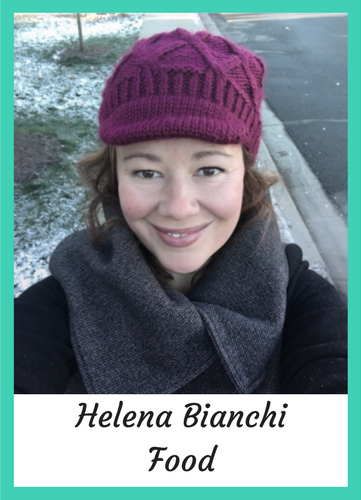 Helena Bianchi is the founder of You’re the Genie, where she connects the most effective health information to people’s intrinsic power to change and improve their own health. 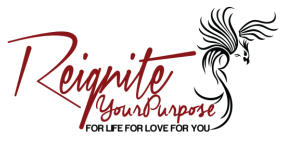 She is a Holistic Health Coach who specializes in helping individuals and families heal their bodies from the inside out while at the same time helping them feel loved and appreciated for who they really are. She has a Masters in Biochemistry, Bachelors in Biology and Philosophy and has done cancer research for many years. Her true passion is to help people get truly healthy from the inside out by using methods that are gentle, natural and for life. Helena Bianchi is known as the ‘missing link’ that helps people acquire a true and solid foundation for health. She is redefining ‘health from the inside out’ with her “The Not Just Food Detox Program” where she gives each person daily customized attention for 3 months and gently ingrains in them a deep health foundation that transforms their health to new heights and completely renews their zest for life. Her mission is to awaken 500,000+ unhealthy people to their innate power to become healthy and then teach them how to create a lean life of energy, vitality, and no medications (by 2020). Helena lives in Vancouver, Canada and is at her most passionate when she is helping people transform into pure vitality and realize that they are THE genies who hold the key to their own long and healthy lives. Helena would also like to offer 30 FREE 2-hour Health Transforming - Life Changing health Coaching Sessions this month as a part of a 'serve people powerfully' challenge she is participating in. First come, first served If you'd like to take advantage of this, email her at the address below. Info on Helena's 'The Not Just Food Detox' program can be found at the link below.